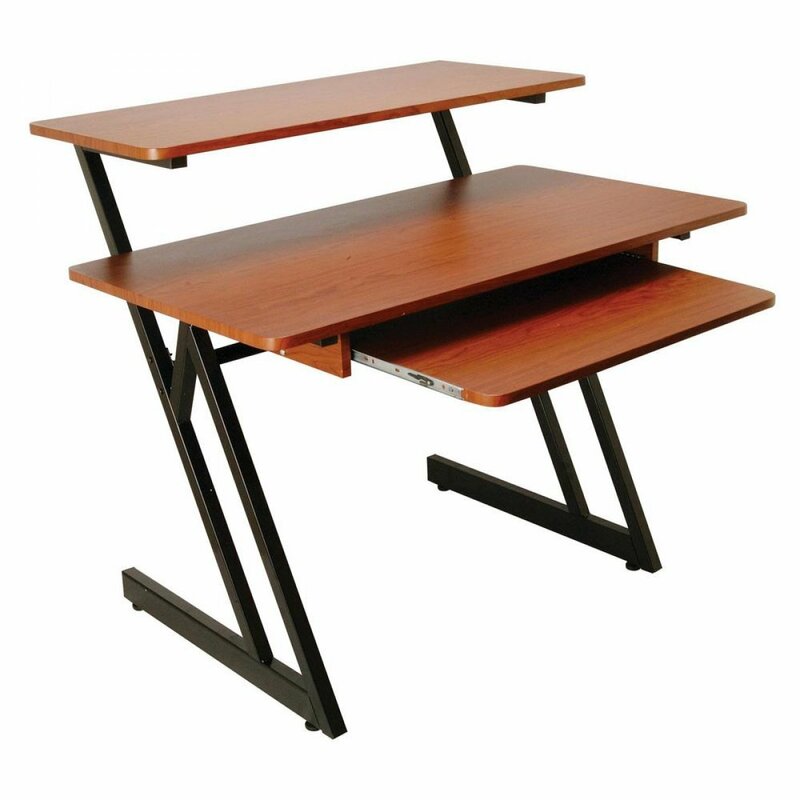 Ergonomically designed for maximum comfort and work efficiency. 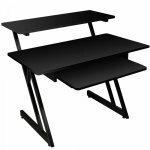 The sturdy rectangular steel tube frame supports all of your computer/keyboard gear. The compact Z-frame and slide-out keyboard tray keep your set-up clean and sleek.